One thing you love you about our MRTT chapter: I love the support and motivation I get from the group. When did you start running consistently? What prompted you to start? April 2013. I had always wanted to run. I had tried on and off but had obviously never found the right reason. Around April 2013, I was playing with my children in our yard and realized I was getting very winded just by running with them. I didn’t like that at all. I started running to be in better shape for them. It has spiraled from there and I truly feel that I found out who I really am through running. 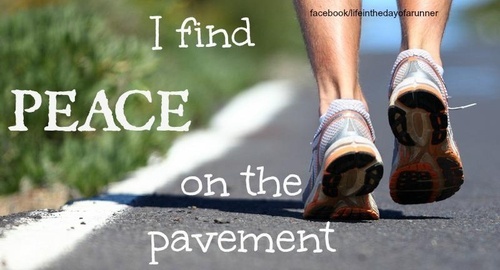 Where is your favorite place to run/workout? I love running on Cape Cod. My inlaws have a home in Mashpee on John’s Pond and I love to run around there. Do you have a favorite race? If not, what is on your bucket list? My favorite race so far was the Tufts 10k For Women in Boston on Columbus Day. It was my first 10k. I ran it with my friend Shannon. I would never have signed up for a 10k without her asking me. It was not a distance I thought I could even run. I loved every moment of it! It was inspiring to see so many women running. What is your favorite distance to run? I loved the 10k. Right now I think that is my favorite distance. Maybe after my half, I will change my mind. Why do you run? 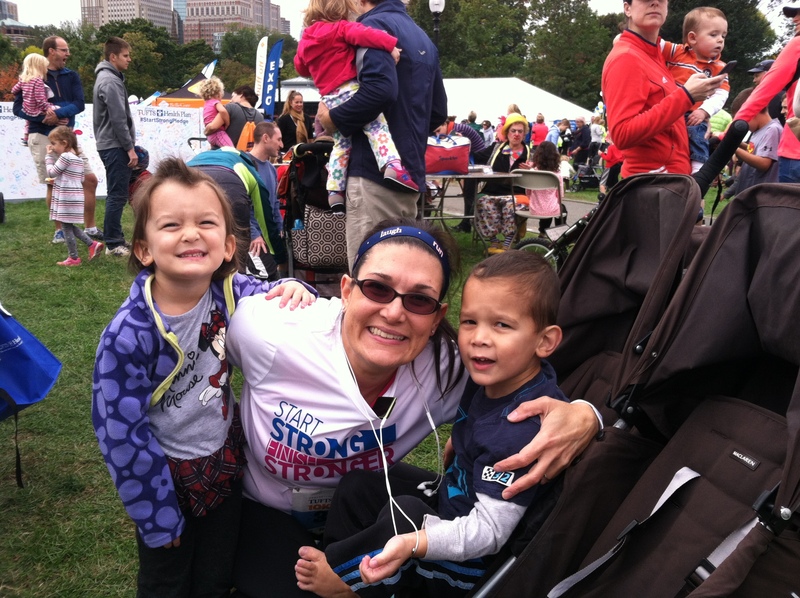 I started running to be in better shape so I could play with my children. That is still a reason but now I run because I crave it. I can feel every ounce of me wanting to run. I love picking out my running clothes and then getting all my stuff together to just run! I love getting out the door (or on the treadmill these days), turning my music up loud, and picking a direction to start. That first mile is always tough and I talk myself out of running with every step. Mile 2 is where I am the happiest and feel like I could run forever. I always feel better after I run, and I am always grateful that I am able to run.